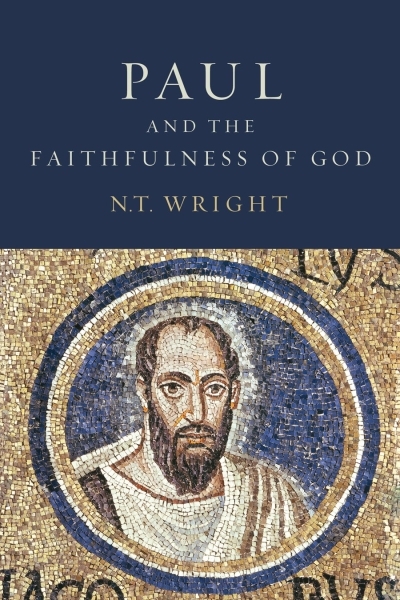 Whether you find your self agreeing with Tom Wright on everything or not, his series of books “Christian Origins and the Question of God” are very much worth a serious read. The third volume, “The Resurrection of the Son of God” for example, was one of those books which makes you sit up and take notice on practically every page. Well, the next book in the series is soon to be published, no doubt by SPCK in the UK. Augsburg Fortress Press have just released a ‘teaser’ of the contents and the first chapter which can be read here: http://store.augsburgfortress.org/store/product/18495/Paul-and-the-Faithfulness-of-God-Volume-4.